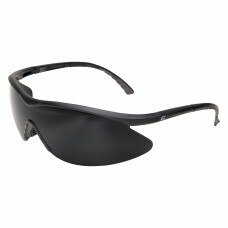 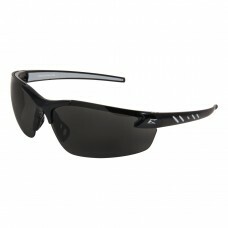 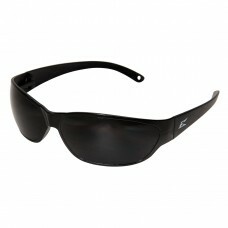 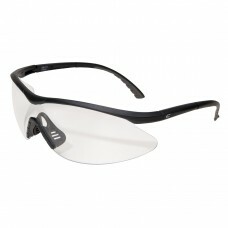 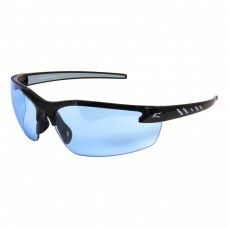 The Edge Eyewear Banraj Smoke Lens Safety Glasses block the brightest sunrays and glares without dis.. 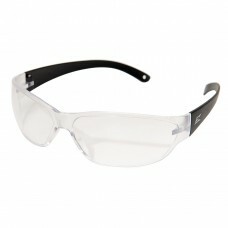 The Edge Eyewear Savoia Clear Lens Safety Glasses feature a classic clear lens color that provides 8.. 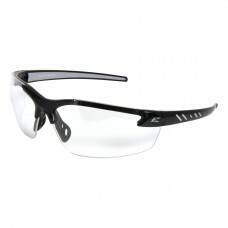 The Edge Eyewear Savoia Smoke Lens Safety Glasses feature a classic smoke lens that provides that pr..